Right now I’m taking a summer hiatus from Welcome to Falling Rock National Park. It works out well because I can concentrate on other projects and come back to Falling Rock in the fall refreshed and ready to go. I recently got to thinking about when I was a kid and Bill Watterson took two sabbaticals from Calvin and Hobbes. Each time I was devastated, as if a good friend didn’t want to see me for 9 months at a time. Was it something I said? Now I realize how important breaks are, especially from a daily comic strip. They say no matter how long your prison sentence you only do two days: your first day and your last day. At least, that’s what The Wire says. 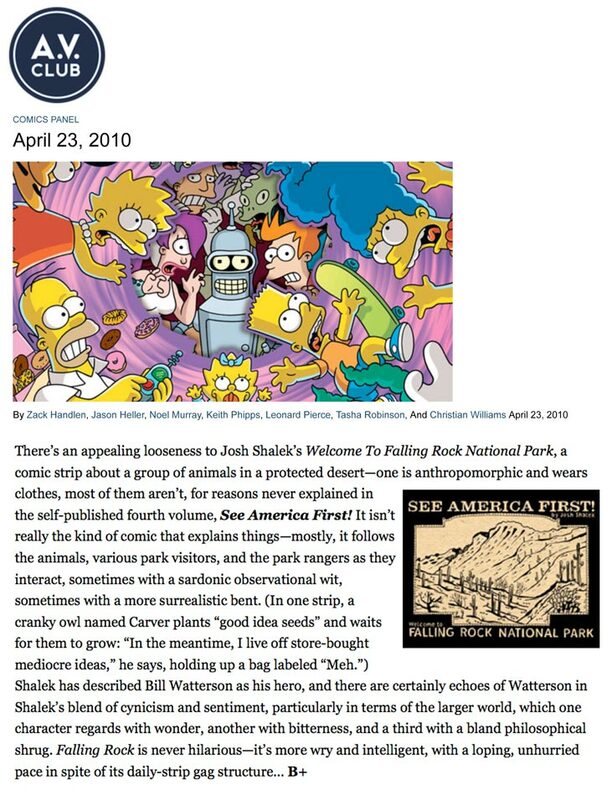 For me, Watterson’s sabbatical was only two days: the first day, when the reruns began, and the day he returned. It is the return that I’d like to talk about today. 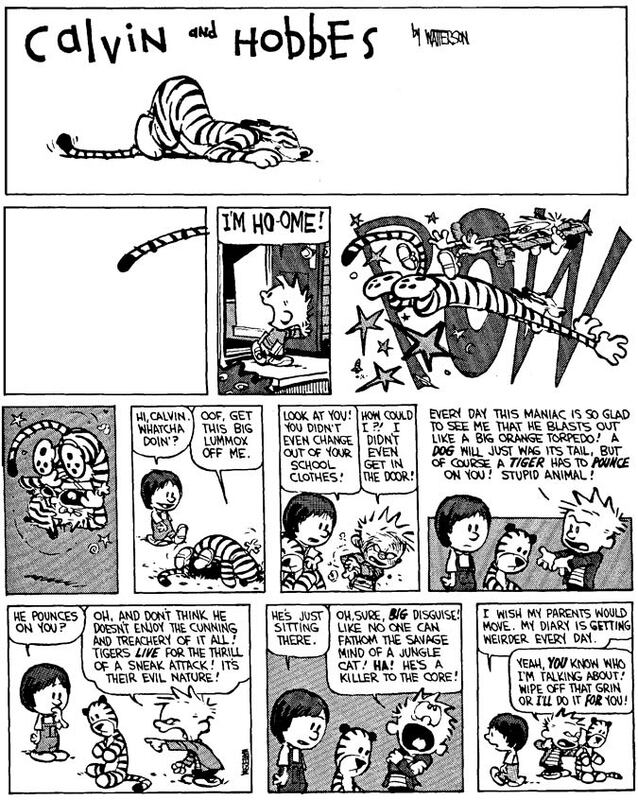 Rarely does a comic strip combine art and writing as perfectly as Calvin and Hobbes. That kind of feat takes talent but it also takes dedication. Watterson, by all accounts, pretty much worked himself into the ground for the 10 years Calvin and Hobbes ran in daily newspapers. He was not content to be a part-time cartoonist; when he got his syndication contract he figured he might as well quit his day job. Watterson went against the wise words of his syndicate editor because he felt he had more to gain with the time spend on drawing comics than he had to lose with the steady paycheck of a job he hated. That kind of effort cost him creatively, and after six years he needed a rest. Bill Watterson first took a sabbatical on May 5, 1991, when I was eleven. Until that date I didn’t even know what the word sabbatical meant; now I knew: no more Calvin and Hobbes for nine months. Nine months! To a kid, that might as well be a life sentence. He intended to make up for his absence; when he returned, he asked for a larger Sunday strip. 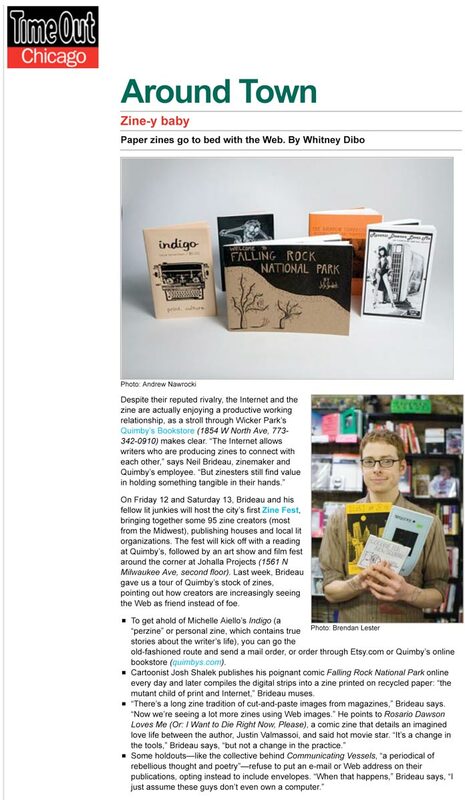 Newspaper editors balked, but I couldn’t have been happier. Now we’d get even more of Calvin and Hobbes, in full color no less. Suddenly we got to see the world Calvin and Hobbes lived in. To anyone born after the 1950’s this was a revelation. Ever since their inception in the late 1890’s, when the comic strip was born out of a desire to increase newspaper circulation, comics have been squashed ever smaller by clueless newspaper editors. By the early 1990’s this meant three or four tiny panels six days a week and a slightly bigger, colorized version of the same on Sunday. Some strips, like Doonesbury and Funky, don’t appear to change from their daily versions at all. Except for the inclusion of color, you wouldn’t know anything is special. 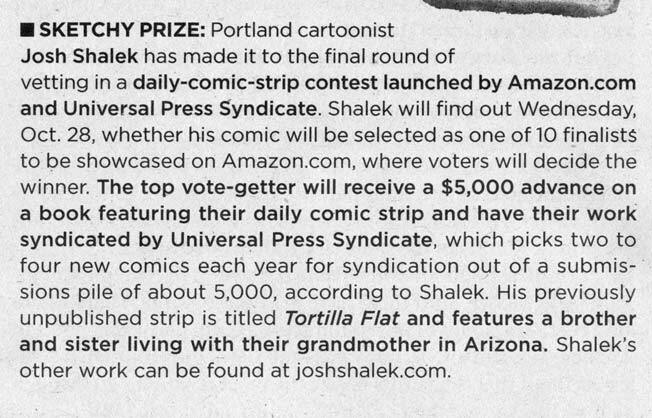 This is not the fault of the comic creators but of short-sighted newspaper editors. They have been eager to shrink the size of comics, while at the same time have seen their newspapers’ circulations shrink to nothing. Coincidence? When Calvin and Hobbes returned Watterson more than made up for his absence from the comics pages by giving readers something new: a large, beautifully illustrated Sunday strip. To a kid like me, it made him even more heroic. 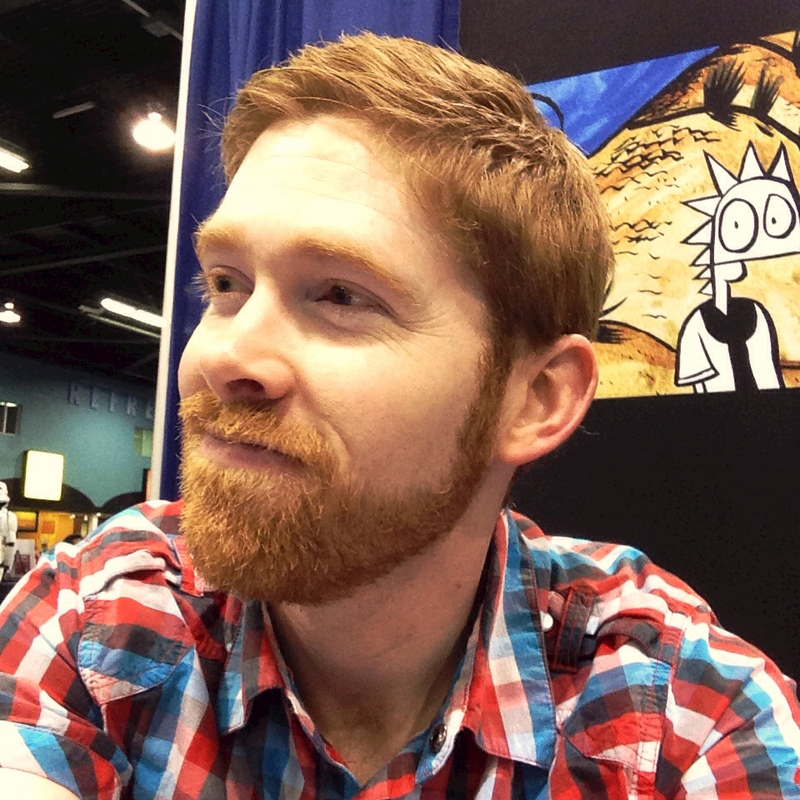 Watterson had talent and clout and he was using them to make comics better, to raise the art form all by himself. He wasn’t asking for more money; quite the opposite, in fact. He refused to license his characters and lost himself and his syndicate millions of theoretical dollars. “I didn’t care if we made more money, and he syndicate didn’t care about my notions of artistic integrity,” Watterson said. He insisted on keeping the world he was creating insulated and pure, another trait unheard of in the latter part of the 20th Century. At the time Watterson hadn’t announced his retirement from comics. To a kid who reread every word and analyzed every detail, this was cause for alarm. It sounded suspiciously like a farewell. 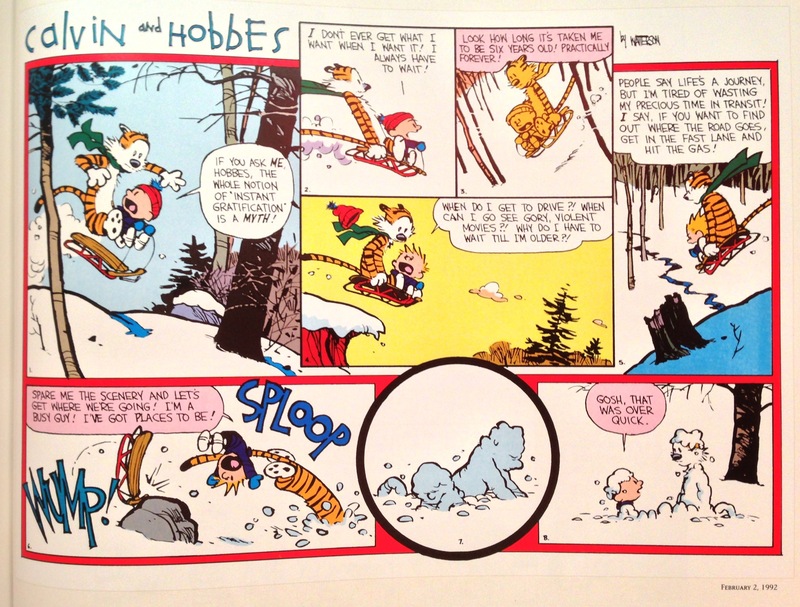 Watterson did return to the newspaper page on January 1, 1995 with this Sunday spectacular. Again, I can’t help but feel he wanted to return with a bang. It shows off both character depth and involving, creative art. Add to that the silliest of endings (dinosaurs in fighter jets), and you’ve got something that really wakes you up on a Sunday morning. 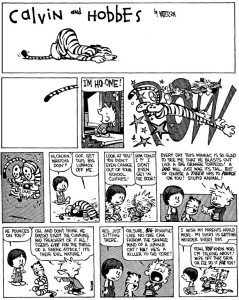 Looking back, it’s clear Watterson was already done at the beginning of 1995. He just had to make it official. 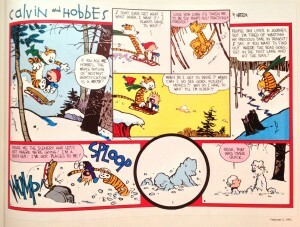 That was a hard year for me; Calvin and Hobbes was just one more thing that went away and changed my life. The last Calvin and Hobbes strip landed on Sunday, December 31, 1995. I’m kind of amazed Watterson managed to keep it going for a full year after his last sabbatical. The last collection, It’s a Magical World, is full of Calvin’s dad complaining like a cranky old man. I hope Watterson has managed to find some peace in his retirement and glad he didn’t force Calvin and Hobbes to limp along like so many of its comic peers. 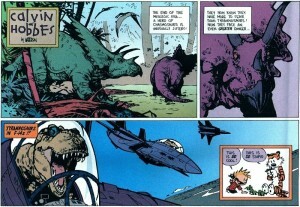 Bill Watterson changed the way I thought about comics. His work stands as the best in comics’ history, and his ability to articulate his outlook gave me the understanding of what it means to be a cartoonist today. Without those sabbaticals, and Watterson’s explanation of his actions as more than simply “fatigue,” I’d have a vastly different idea of what cartooning is all about. In that way, Bill Watterson and Calvin and Hobbes were the most essential cartooning teachers I had. A lovingly written piece about a true influence. One of the things I love about Falling Rock is that you draw inspiration from C&H without parroting. Take it from a Tolkien nut; that's very hard to do sometimes.